I have teamed up with Abbott to share this sponsored post for Ensure Max Protein. All opinions are 100% my own. I love my life. All the stages of it have been wonderful, and as I grow older, I appreciate that more and more. One of my greatest joys was being a mother. Watching my children grow up – infancy, grade school, teen years and, now, as young marrieds – has been my greatest joy. That old saying, “the days are long, but the years are short,” sure rings true. Yesterday, I spent time with a friend who I had not seen in years. I was showing her photos from my children’s weddings and telling her about my new son-in-law and daughter-in-law. We enjoyed talking about old times and shared how we are looking forward to our next season. Both my daughter and my daughter-in-law are planning to start their families. This gives me time to think about my upcoming role, from mother to grandmother. I am blessed to live nearby both of them, and with my flexible schedule, I know they are counting on me to help out with childcare and to play an active role in their lives. I have been more mindful of my health since things have slowed down. I worked out with a personal trainer for a month, just to get back into the exercise habit. I’ve since transitioned to taking classes at my gym several times a week, and I’m riding my bike now that the days are longer. Since I sit and type all day, I’ve set an alarm on my phone to take a break at mid-day to walk to the neighborhood park. I love to watch the children play and think about how fun it will be when I’m pushing my grandchildren on the swings. 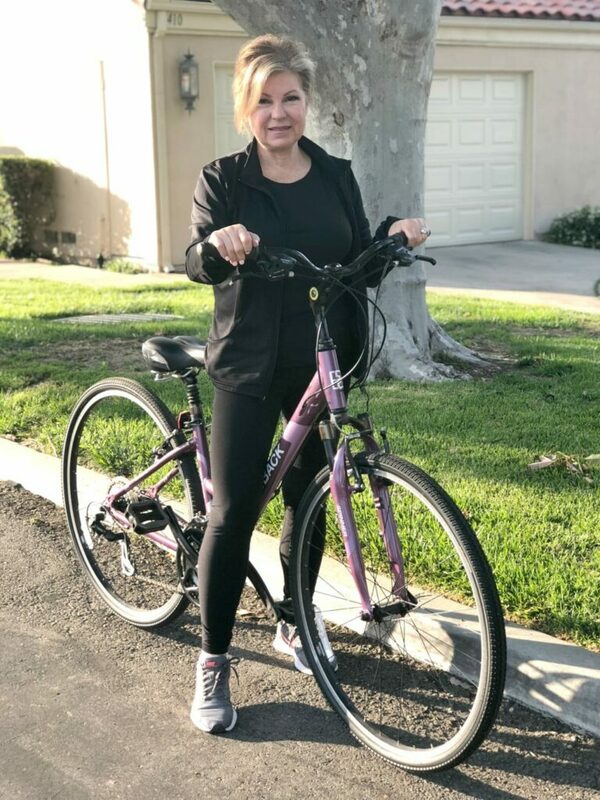 If I want to be an active grandmother and chase after little ones, I really need to step up my commitment to exercise, flexibility and nutrition. In the same way that many mothers make healthy changes prior to becoming pregnant, I’ve begun my own pre-grandmother routine. I know it will take some time, but I will get there. I am already sleeping better and I have more mental clarity. My healthcare and self-care goal is to be the strongest I can be, from the inside out. I plan to age gracefully and age well, and I am willing to do what is necessary to be stronger and healthier. My diet has always been pretty good and balanced. I eat a lot of fruits and vegetables along with a small amount of lean protein. The challenge for me, and for many of us, is that we need a lot more protein in our diet than we think and where is that going to come from? 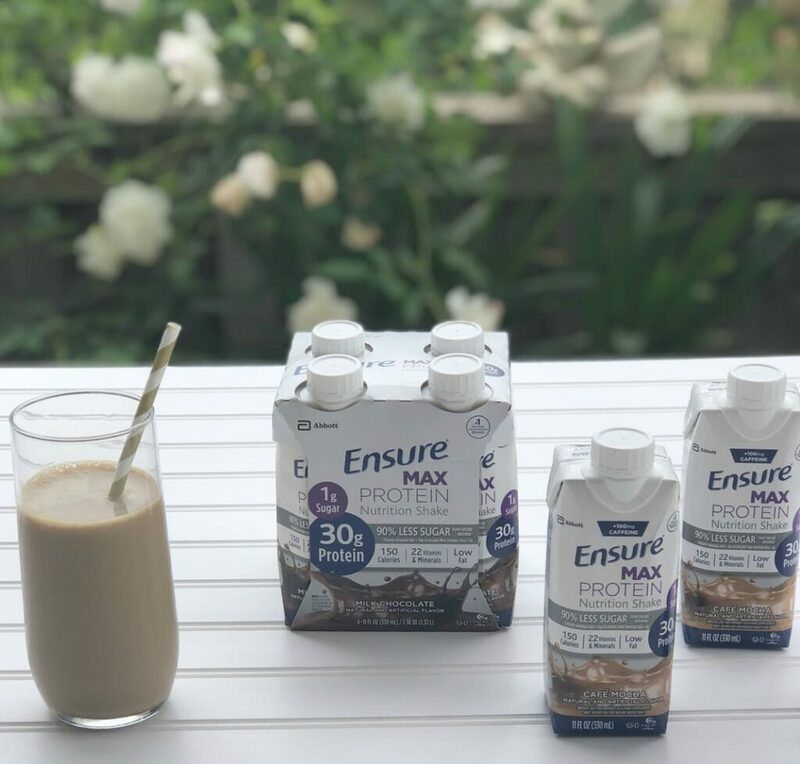 Through my partnership with Ensure, I learned that more than 1 in 3 adults ages 50+ aren’t getting the protein they need, according to a study from Abbott (the makers of Ensure) and the Ohio State University. Most people don’t actually know how much protein they should be consuming on a daily basis. For example, a person weighing 150 pounds would need roughly 54 grams of protein a day, according to the dietary recommendations. To put that in perspective, one egg has about 6 grams of protein. A common myth is that you get the amount of protein you need from lunch or dinner. I knew with my typical eating habits that I was nowhere near the protein goal of 54 grams per day. I’m glad I found such an easy and tasty way to get more protein in my daily diet. Ensure Max Protein is a new nutrition shake. It’s a convenient way to get high-quality protein into our diets. I can drink it at home while I am working or I can take it to go. It is designed to help us stay active and strong. It is developed by a scientifically-proven and trusted brand, so we can be confident we are getting the fuel we need to get the most out of our day. 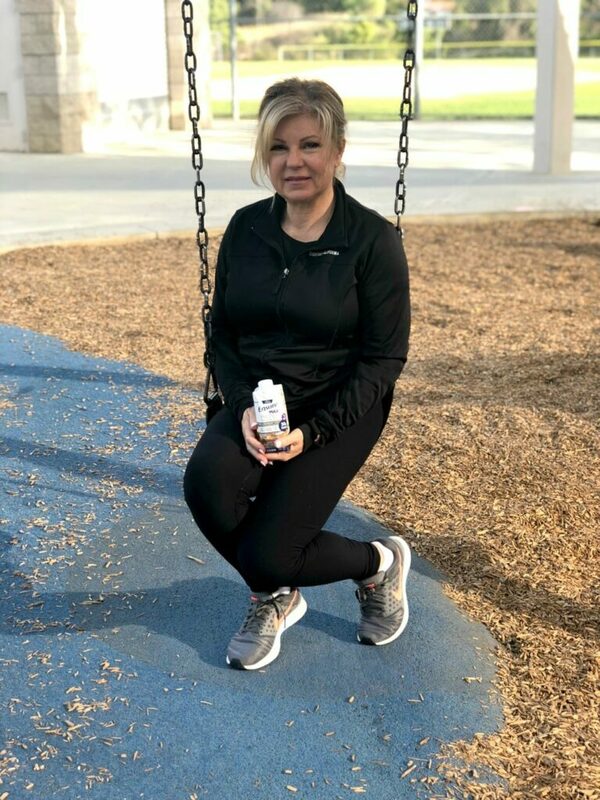 I learned that our protein needs change based on things like age, activity level or illness – and current recommendations don’t take that into consideration. And, not all proteins are created equal. Some proteins lack the essential amino acids that your body needs, but cannot create. Research shows it’s important to make sure that your diet contains high-quality proteins that provide all nine essential amino acids to help support overall health. Because I have a bit of a sweet tooth, especially between meals, I really enjoy both flavors – Milk Chocolate and Café Mocha. The Café Mocha flavor has as much caffeine as one cup of coffee. Now, I am confident that my body is getting the right amount of protein it needs. Find Ensure Max Protein nationwide at most major retailers and online. To get your own, head over to Target.com.